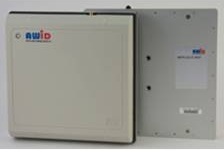 AWID’s ANT-2012 is optimized for frequency band 902-928MHz. 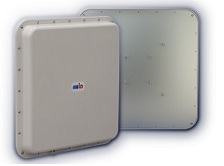 Optimization results are very low axial ratio of radiation and high return loss over operational frequency band. 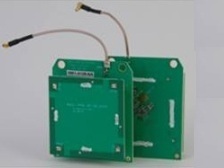 This antenna is shipped with a LR-911 HiLo or LR-2000 HiLo configuration. 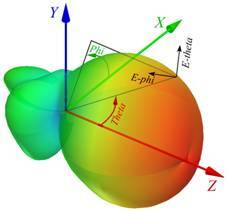 Variation of the Maximum Gain is less than ±0.32dB in Z direction at any Phi angle within operational frequency band. 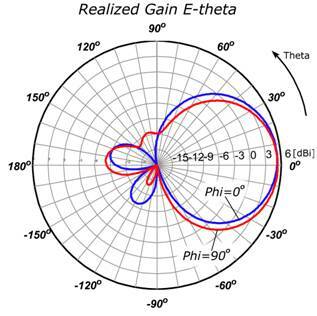 Variation of the Maximum Gain is less than ±0.5dB within the frequency band 888-950MHz at the fixed Phi angle. 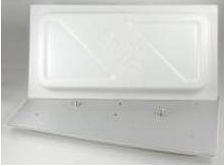 Light – weight is 790g or 28oz. 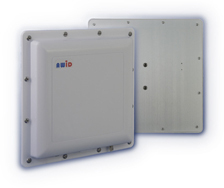 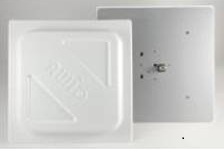 Size, weight and gain of the antenna are optimized for stationary and mobile applications. 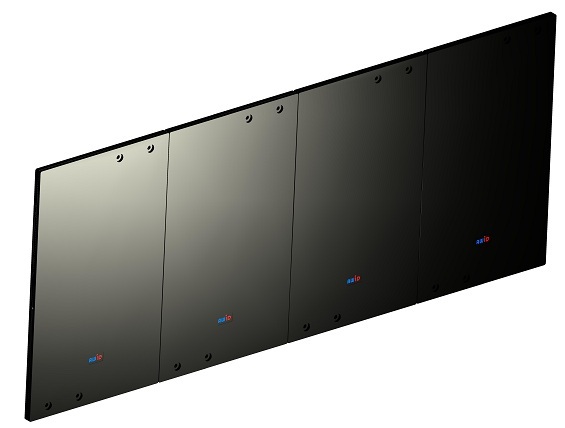 It may be employed for indoor and outdoor installations with additional enclosure for protection against rain and snow.